Rush-Co engineers are experts at designing custom shade solutions that deliver excellent usability and dependability. Manufactured in the USA from galvanized steel and a selection of fabric coverings that provide you a long lasting, easy to maintain system. Rush-Co has over 50-years of tension building experience that has stood the test of time. Engineered specifically to meet your design criteria. 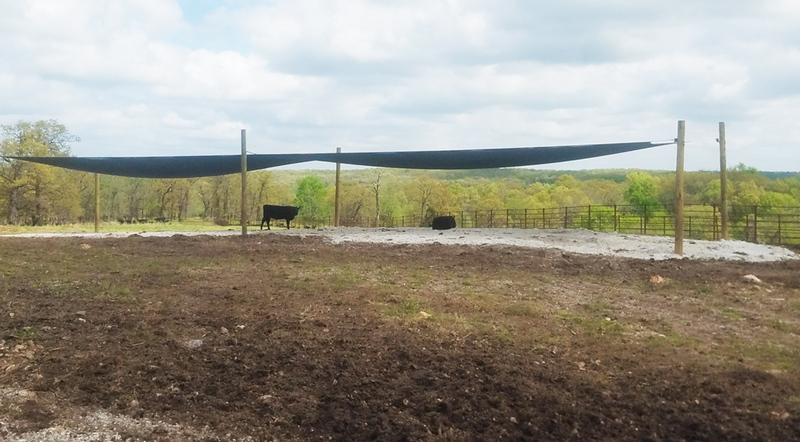 Shade systems can be small or large scale projects – All are welcome. Choose from previous designs, or choose to create your own. Structures made from the finest steel components, galvanized to resist corrosion.